Bikemap is the largest cycle route collection in the world with more than 2.8 million routes. 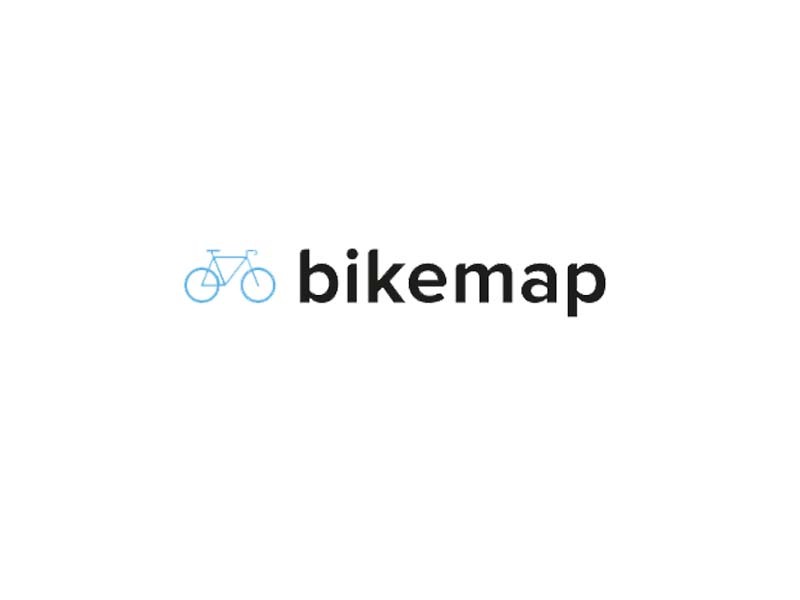 Since 2007 Bikemap has grown into a tremendous community including more than 650,000 registered users. Today over 1,500 routes are created daily on Bikemap – a figure that shows the enthusiasm for tracking and sharing cycling routes.